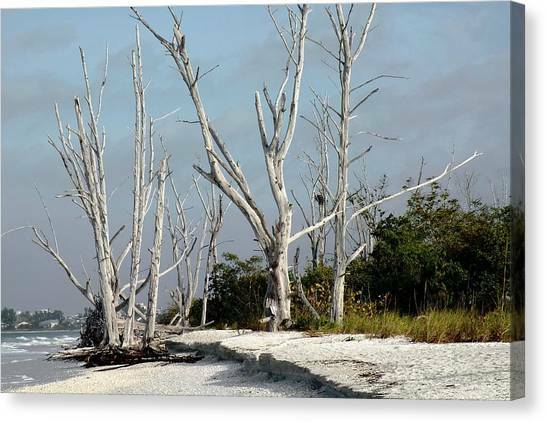 The Natural Beach is a photograph by Rosalie Scanlon which was uploaded on January 15th, 2010. 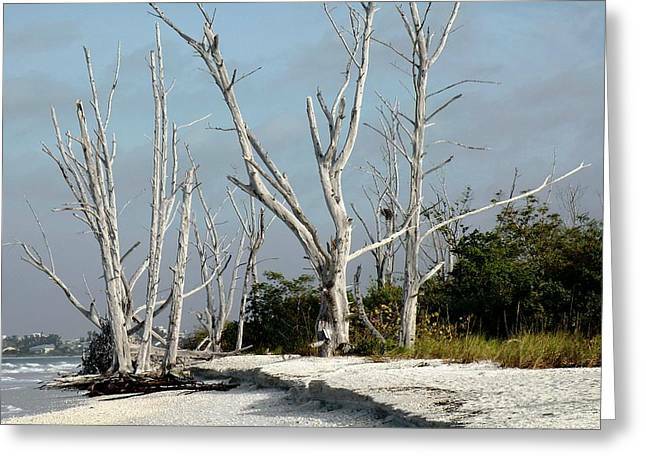 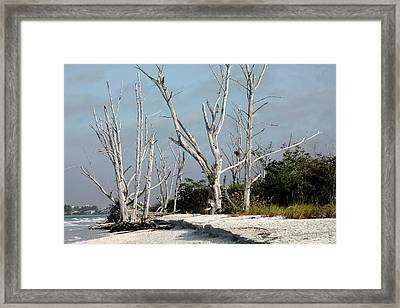 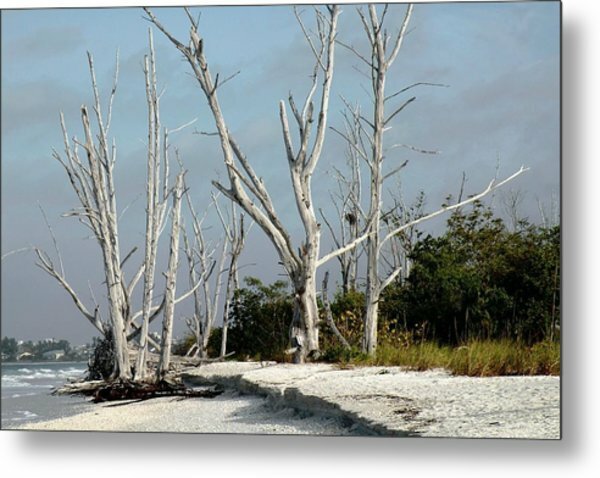 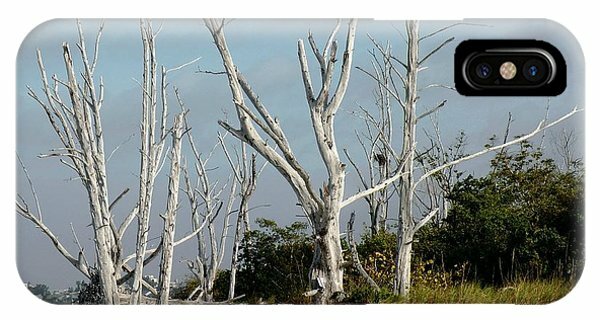 A section of Lovers Key Beach in SW Florida, with beautiful driftwood type trees adorning the beach. 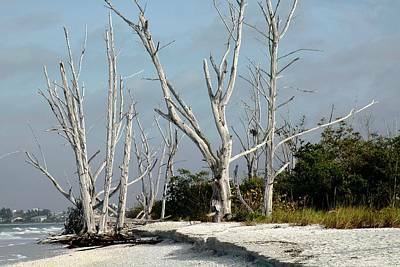 There are no comments for The Natural Beach. Click here to post the first comment.